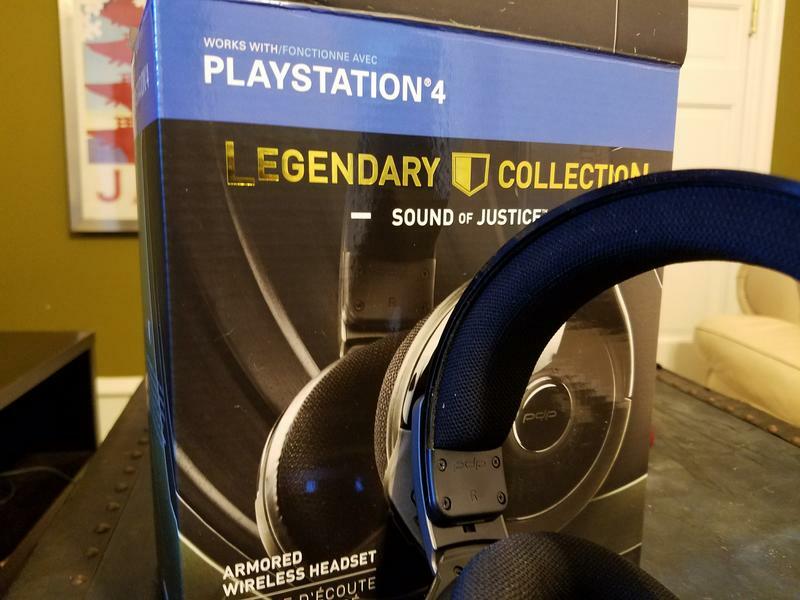 Two PS4 headsets with some premium features and amazing names, one of which is "Sound of Justice"
PDP sent over two sets of wireless PlayStation 4 headphones for us to consider and share with you folks, so here we are. 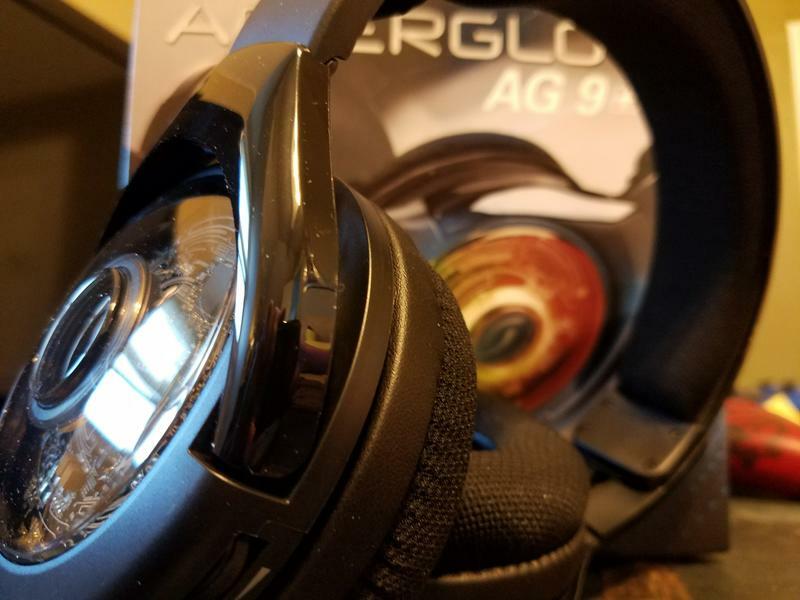 I’ve spent around a week or so with the Afterglow AG 9+ and the, brace yourselves, Legendary Collection: Sound of Justice. 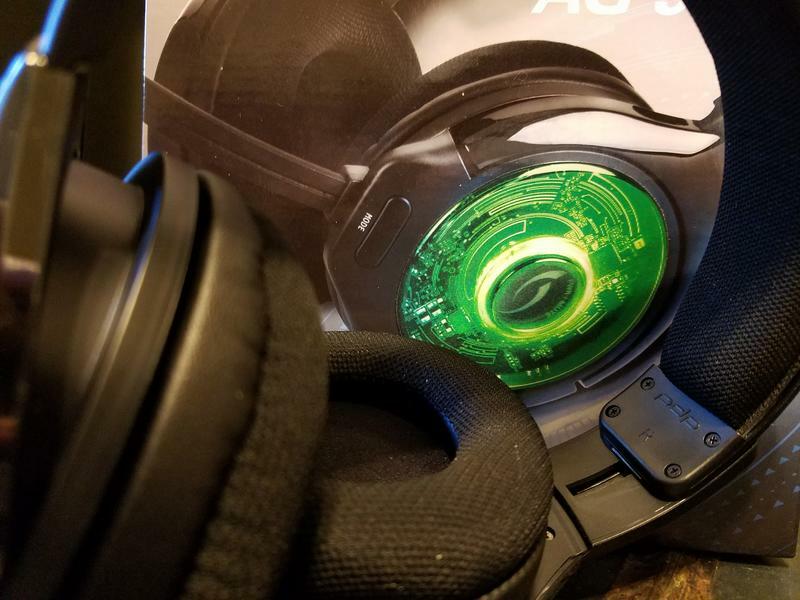 These are, as far as I can tell, two incredibly similar headphones. Each work wirelessly with the PS4. Each include a 3.5mm line to work with anything that has that jack (most things, not the iPhone 7). The Afterglow features lighting tweaks. Here’s the Sound of Justice for $99.99. 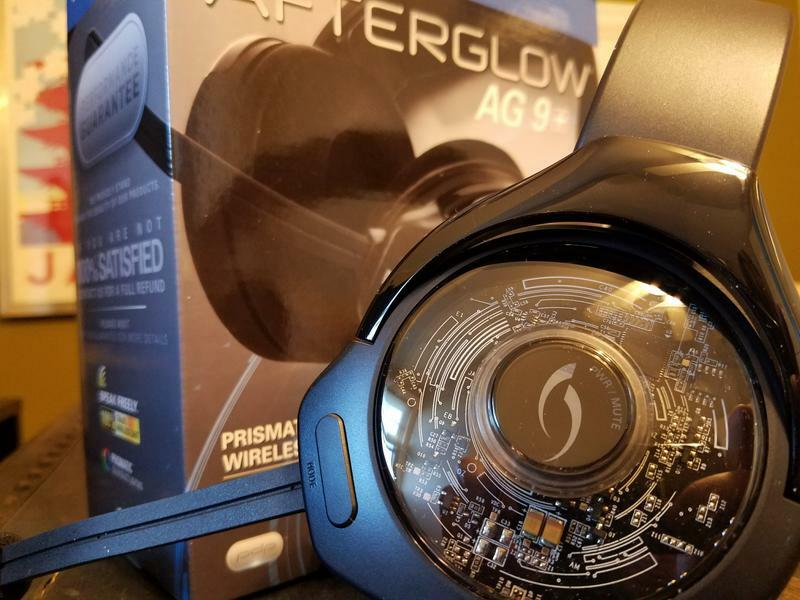 Here’s the Afterglow AG 9+ for $99.99. 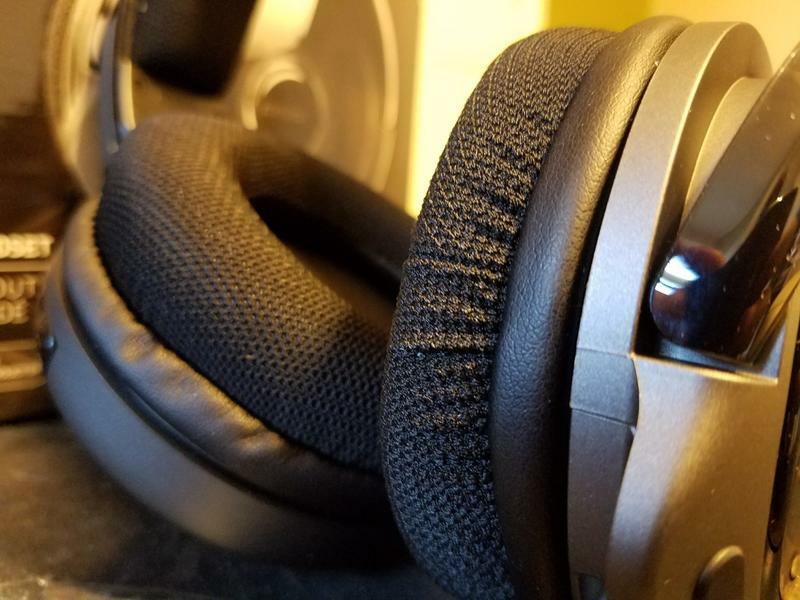 If you’re looking for a relatively inexpensive set of wireless headphones with an emphasis on clarity in highs and solid bass, both of these are an okay option. The sound is decent, though it won’t stack up too well against pricier units. Why should it in either pair? These more budget focused. The build quality is really what I have against both headphones, which are nearly identical in structure short of minor, aesthetic regards. The Afterglow glows unique colors while the Sound of Justice has only one. These names, friends, they make me laugh every time. The build here is cheaper. It’s plastic with fabric ear cups. 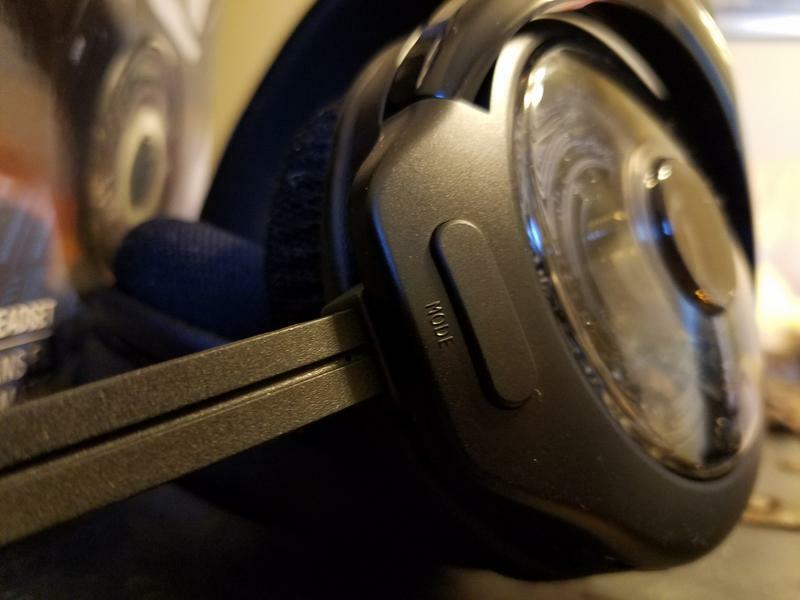 The ear cups are nice and cool, which is great, but they’re also stiff and never sit quite right. Head shapes vary, of course, so you might find a different fit and be happy here. Admittedly, you could do better. The PDP line lacks in both build quality and microphone pick up. The mic, especially, is weaker than it should be. The boom is stiff, the sound is constantly distant and there’s no option on the unit to tweak gain or sensitivity. In fact, I’ll offer that you should look elsewhere if you game with multiplayer in mind. I routinely had teammates say that I was a touch too quiet, regardless of how I tweaked mic settings on the PS4. If multiplayer gaming and talking isn’t too big of a priority for you, go for it. The “Sound of Justice” beats the Afterglow in bass, as far as I can tell. That difference isn’t even all that noticeable. 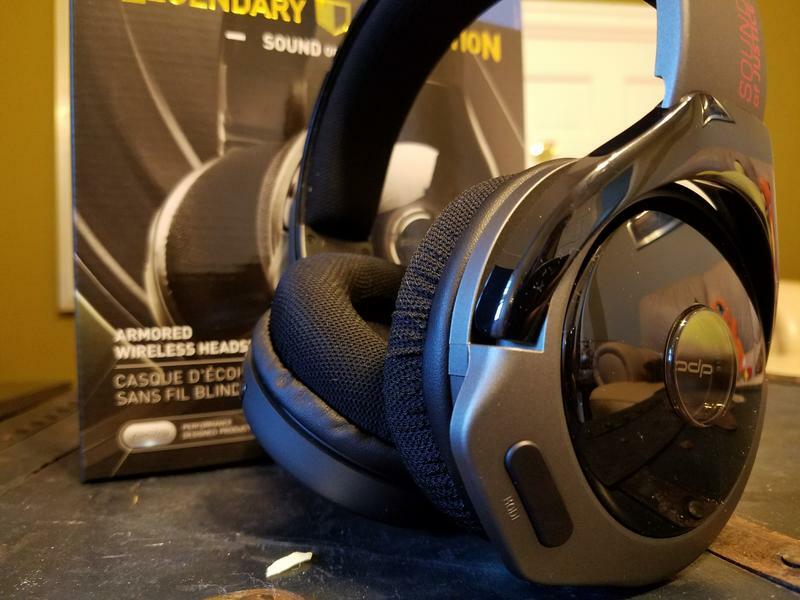 The wireless quality is fine and dandy, as well, with each carrying a good range as well as a decent charge and the ability to recharge over USB or simply plug directly into your console or PC.